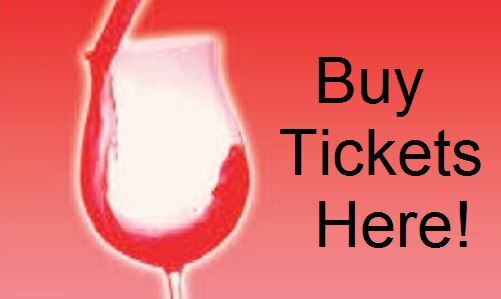 Join us for a fabulous day in Long Island’s Wine Country. We have selected two of the North Fork’s original vineyards for private VIP tastings (see below). 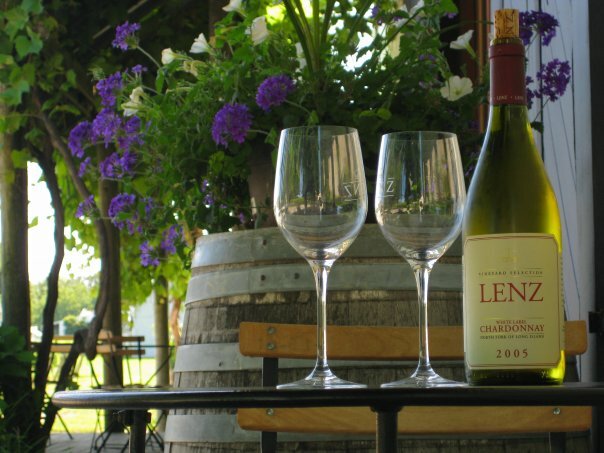 We’ll also enjoy a picnic lunch in the vineyards and live music! 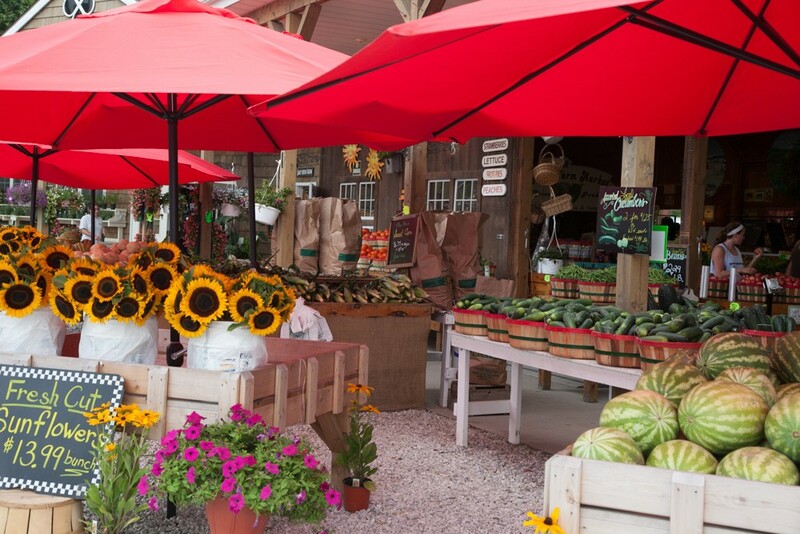 Along the way we’ll stop at a North Fork farm stand for sunflowers, dried lavender and fresh fruits and veggies. And did we mention the awesome gift bags? The Vineyards: We will announce the two vineyards shortly. 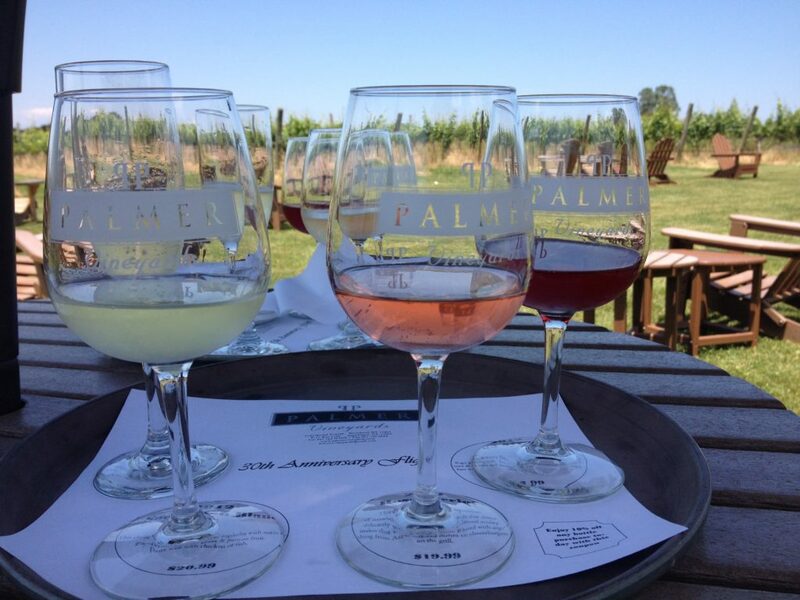 One of the North Fork’s most charming and welcoming wineries, Palmer Vineyards provides a stunning experience for all wine lovers. One of Long Island’s original vineyards, Palmer has established itself as one of the most recognizable and important Long Island estate wineries. The North of Long Island is still farm land. We’ll stop at one of the local farms where you pick up fresh fruits and veggies, sunflowers and dried lavender.